This show was broadcast on November 10, 2014. Joshua Blakeney may be Canada’s hardest-hitting freelance journalist – and he’s taken heat for it, and given it back and then some. 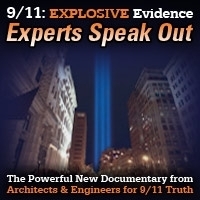 In this interview Joshua breaks down the Ottawa false flag event, exposes the Zionist occupation of Canada, expresses something between mild skepticism and open-minded curiosity about the UFO and free energy claims of fellow Canadian gadfly Paul Hellyer, and celebrates being free to walk around on Canadian soil despite the ongoing criminalization of truth. Joshua Blakeney is a freelance journalist and activist originally from Surrey, UK living in Calgary, Alberta, Canada. Joshua was the Media Coordinator of Globalization Studies at the University of Lethbridge from September 2009 to October 2010. 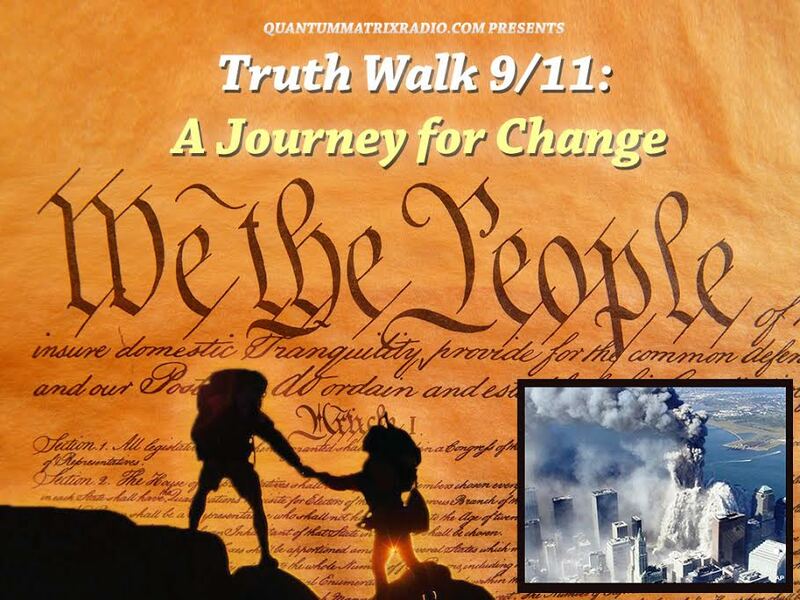 This entry was posted on Thursday, November 6th, 2014 at 10:49 pm	and is filed under 9/11, Anti-War, Censorship-Propaganda, Death Squads, False Flag/Fake Terror, Free Energy, Freedom, Justice, Kevin Barrett, News, Protest, UFO. You can follow any responses to this entry through the RSS 2.0 feed.